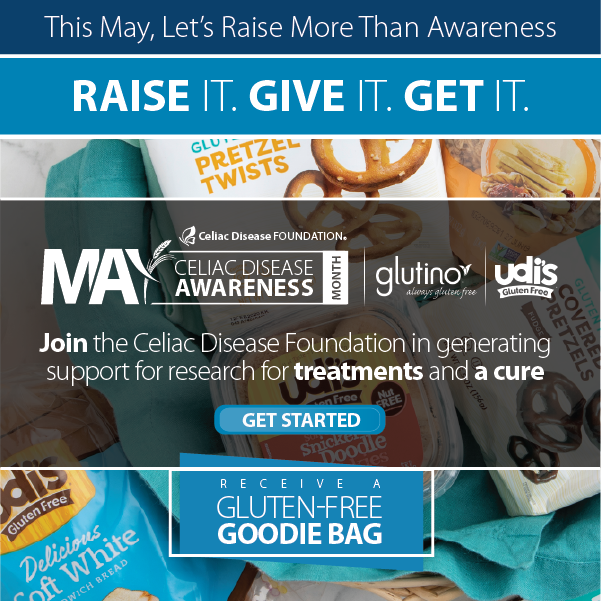 The information contained in this web site is being made available as a public service by the Celiac Disease Foundation. No posted information or material provided is intended to constitute medical or professional advice. 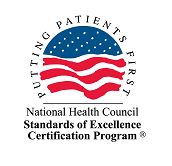 The information contained in this web site for healthcare practitioner license and education information was supplied from state license boards. The Celiac Disease Foundation makes no representations or warranties, either express or implied, as to the accuracy of any posted information and assumes no responsibility for any errors or omissions contained therein. Furthermore, no warranty, express or implied, is created by providing information through this web site and the presence of an individual healthcare practitioner on the web site does not in any way constitute an endorsement by the Celiac Disease Foundation. No one shall be entitled to claim detrimental reliance on any views or information, whether provided by or accessed through this web site, or to claim any duty on our part to update posted information or to protect the interests of those accessing this web site. In no event shall the Celiac Disease Foundation be held liable to you or anyone else for any decision made or action taken in reliance on such information or views. For more information regarding a healthcare practitioner’s license please contact the state licensing board responsible for the license directly. Find the Right Practitioner Find a doctor, dietitian, or mental health professional. Screening Learn if you should be screened for celiac disease. Diagnosis Learn about diagnosing celiac disease. Adult & Pediatric Follow-Up Checklists Download the guidelines for optimal care. What You Need to KnowDownload the celiac disease brochure here.